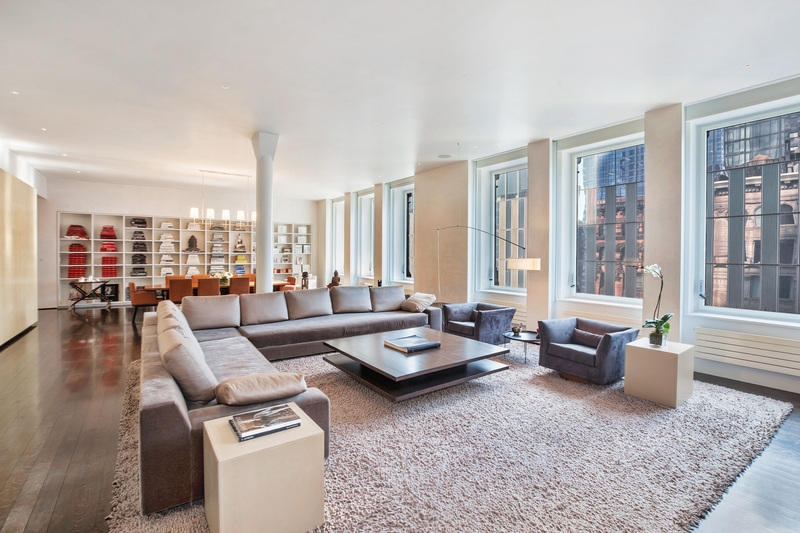 205 West 19th St, a mint, masterfully designed 5,500-sf full-floor loft in Chelsea, offered at $9,950,000. SOTHEBY'S 2017 1ST QUARTER MARKET REPORT has been released. Heading into the heart of the Spring season (historically our "high season"), it appears as if we are in for an active few months.  Buyers continue to be out and looking, but what is markedly different is the fact that sellers seem to be willing to price more responsibly and react appropriately to the new market conditions. Sellers finally seem to recognize that the time to sell is now, before the summer doldrums, and as such we are seeing the two groups, once separated by a much wider gap, coming together and finding an acceptable middle ground. We are proud to showcase a Video Tour of one of our latest listings: 114 Liberty Street, an inventive, full-floor loft in Manhattan's Financial District. Our Video Tours allow prospective buyers to visit our listings from the comfort of their own home. 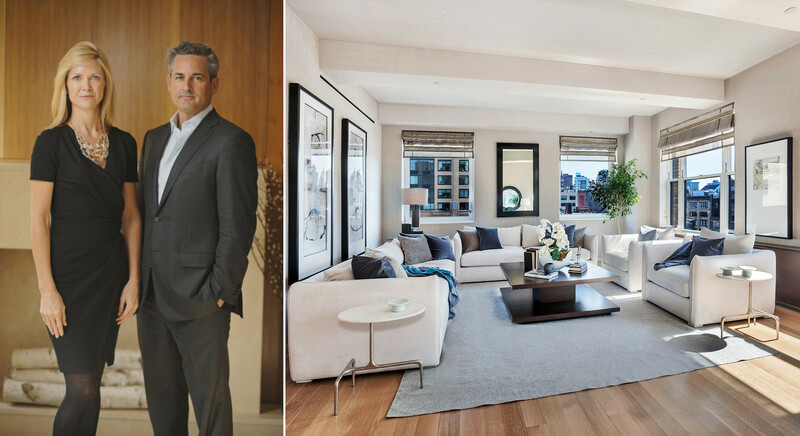 Enjoy a personal tour with Jeremy Stein of this brilliantly customized 5,362-square-foot full-floor loft, offering four-exposure light, the very highest-end finishes and the potential for live/work flexibility. Known for his eccentric personality and whimsically skewed style, Jonathan Adler is a noted American potter, designer, and author. From an early age, Adler had a deep interest in pottery and design. While attending Brown University in Rhode Island, he spent most of his time at the nearby Rhode Island School of Design. His RISD pottery, including Chanel inspired teapots and Sevres inspired urns, reflected his interests in pop culture, hip hop culture, contemporary art, and fashion. Upon moving to New York in 1990, he cold-called the buyers from Barneys New York, received an order, and became a full-time production potter. 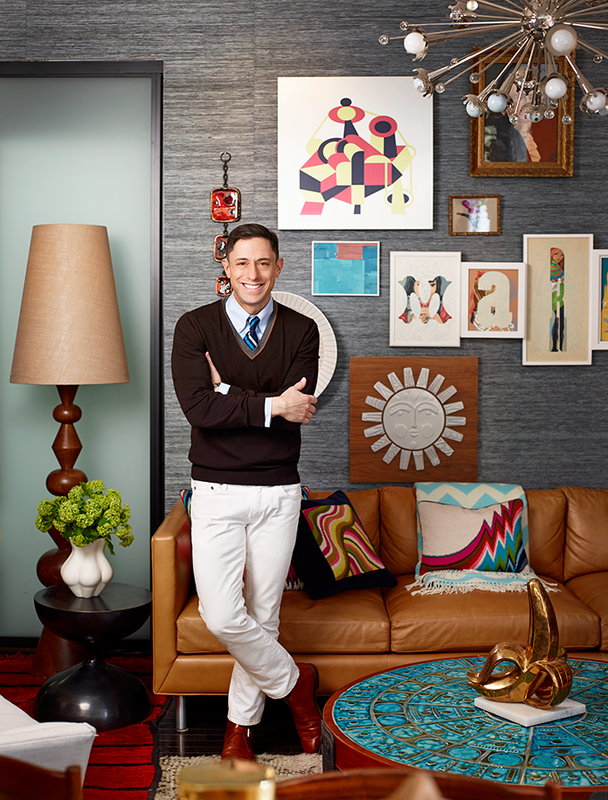 In 1993, he founded Jonathan Adler Enterprises, and opened his first store in SoHo in 1998. Today, his designs are sold in 30 stores and over 1,000 retailers around the world. 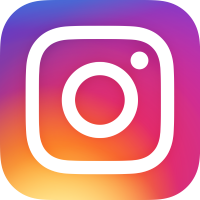 Adler has also handled the interior design work of many commercial and residential projects, most notably the Parker Hotel in Palm Springs and the Eau Resort in Palm Beach. Enjoy our collection of Adler-infused spaces that feature bold patterns, bright colors, and a playful spirit. Our design experts all agree – the future looks green. 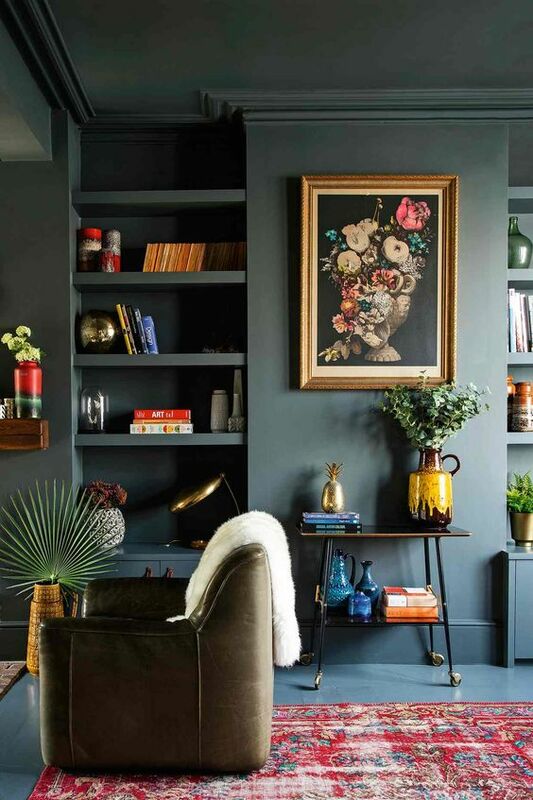 Expect to see this rich and organic color in interiors this year. You will notice it in small doses, such as decorative accessories, as well as larger upholstered pieces and walls. The hue is the perfect statement color, with dramatic impact - from emerald to chartreuse. Enjoy our collection of green-tinged interiors that will make you green with envy. Situated on Manhattan's West Side between 14th and 30th Streets along the Hudson River, Chelsea is an ever-evolving, dynamic neighborhood. Known as the epicenter of the New York City art world, Chelsea is home to nearly 200 art galleries, the largest concentration in Manhattan. For the past several years, however, its legendary art scene has been under siege, as an influx of luxury developments along Manhattan's west side have begun to push the neighborhood's famed galleries out. Many feared that one of the things most frequently associated with Chelsea - its art scene - may soon be a thing of the past. Developers are turning this unpalatable trend on its head. The way they see it, galleries are the biggest business in town. Related, the developer responsible for 520 West 28th Street, the Zaha Hadid-designed luxury condos rising in Chelsea, has announced they are adding 15 new gallery spaces on West 27th and 28th Streets, several of which will open within Hadid's new development, itself. The almost-complete project - the late Hadid's only building in New York City - will accommodate exhibition spaces ranging from 1,000 to 5,400 square feet. 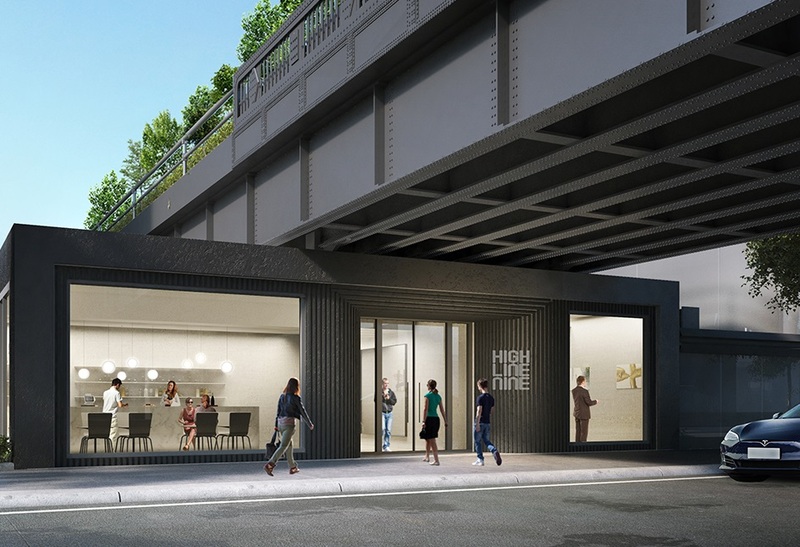 The remaining Related-sponsored galleries will open in a complex known as the High Line Nine. This new space will be designed as a European-style galleria featuring a cafe, wine bar, and other amenities. 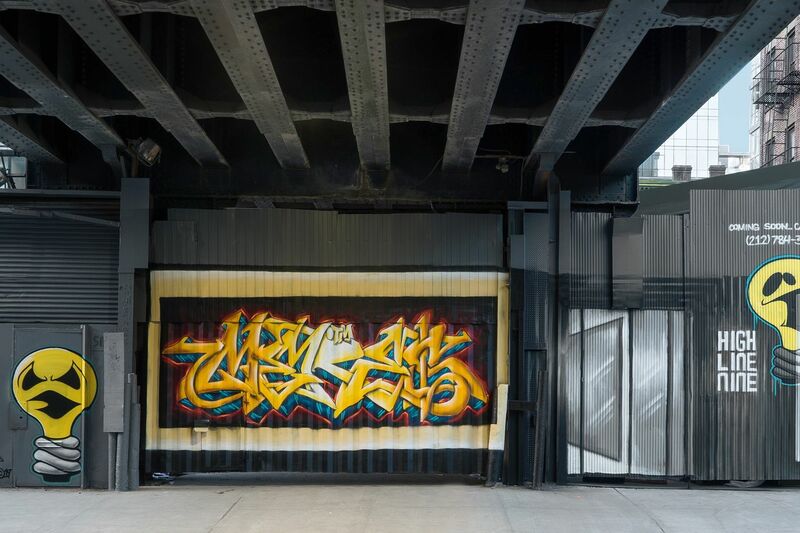 In keeping with the line of thought to bring the art back to Chelsea, Related has even hired artists Meres One to create graffiti on the construction site of the new galleries. 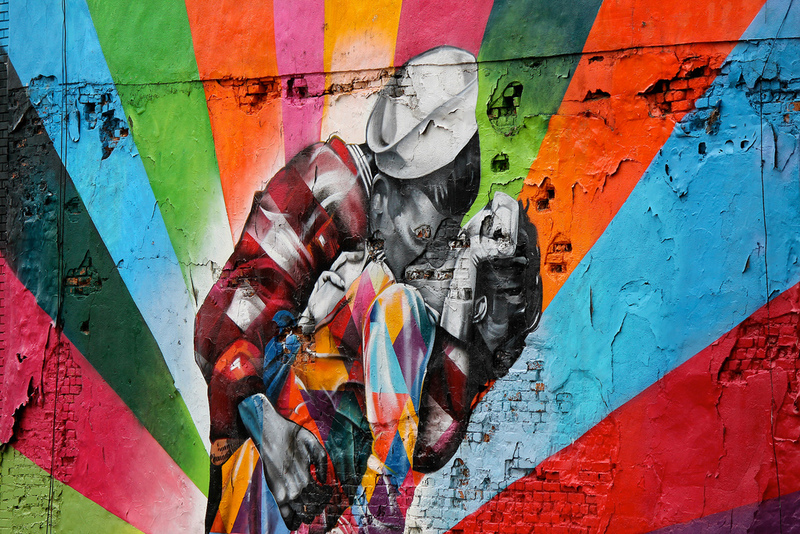 With the new spaces expected to open as early as this Spring, the future looks bright and colorful for Chelsea's art scene. What Insurance Should a Buyer Obtain for their New Home? Condominium, cooperative apartment, and brownstone purchasers should obtain an insurance policy to take effect on the day of closing that includes personal liability, personal property, and unit improvements coverage. Personal liability protects the Purchaser against lawsuits if a third person is injured in their apartment. Personal property provides coverage for loss of or damage to personal belongings such as furniture, clothing, electronics, rugs, etc. Unit improvements provides coverage for the permanently installed fixtures such as appliances, bathroom fixtures, floors, wall coverings, light fixtures and anything else built-in or attached to the unit. 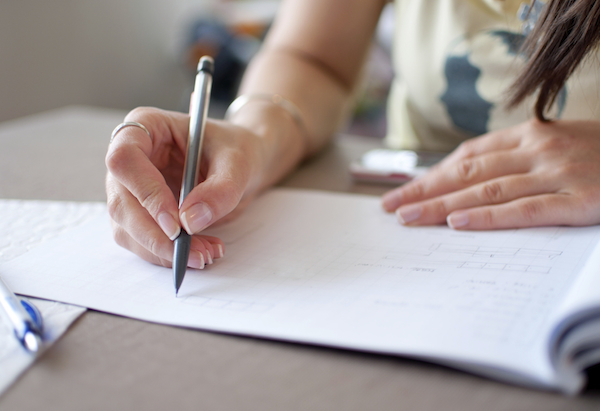 An insurance agent will assist the Purchaser in determining how much coverage to purchase. Most valuable items such as fine art, antiques, and jewelry should be added to the unit owners’ policy by a separate insurance rider. If the Purchaser is an investor and rents out the apartment, their tenant should be required to carry renter’s insurance, but the Purchaser should continue to carry a homeowner’s policy and notify its insurance carrier of the tenancy. This month, Sotheby’s International Realty signed a 25-year exclusive franchise agreement to further expand the Sotheby’s International Realty® brand presence throughout India with the opening of India Sotheby’s International Realty. With this expansion, India Sotheby’s International Realty will focus on the luxury residential real estate market in the key cities of Mumbai, Bengaluru, Chennai, Pune, Goa, Kolkata, and New Delhi. With an office already in New Delhi, an office in Mumbai is planned to open in the second half of 2017. 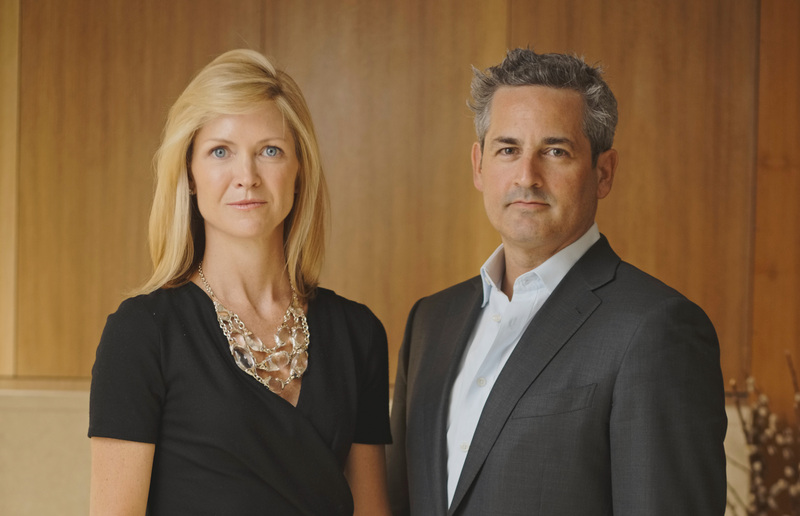 “The luxury real estate market in India is growing rapidly and it was the right time for our brand to expand its presence within the country,” said Philip White, president and chief executive officer of Sotheby’s International Realty Affiliates. 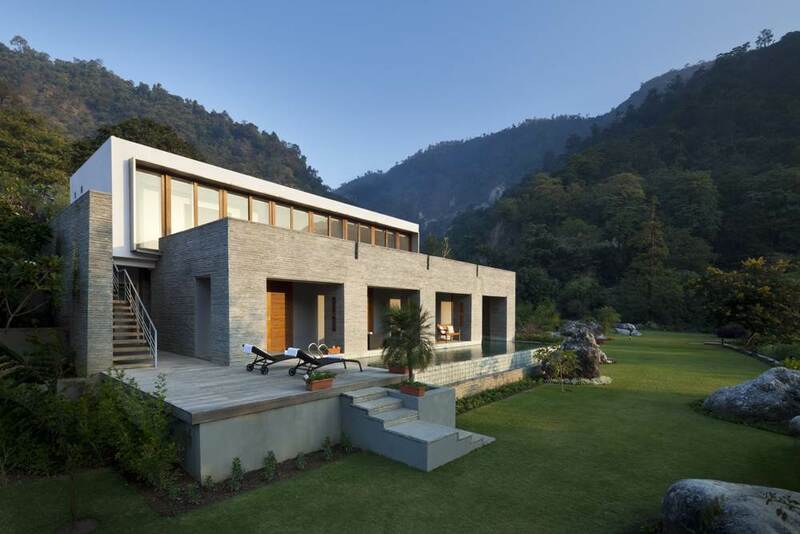 We invite you to peruse Sotheby's Realty's catalog of offerings in India.